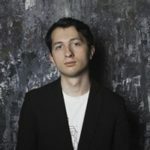 Highlight in December 2016, playing Alyabieff's Rossignol on the #Theremin with the Orchestre Symphonique de Colmar, conducted by Simon Rigaudeau. 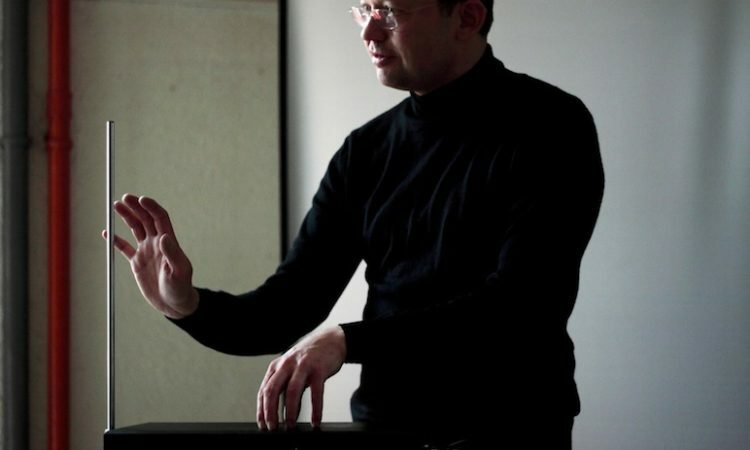 Thank you, Thorwald Jørgensen, for the ochestral arrangement! 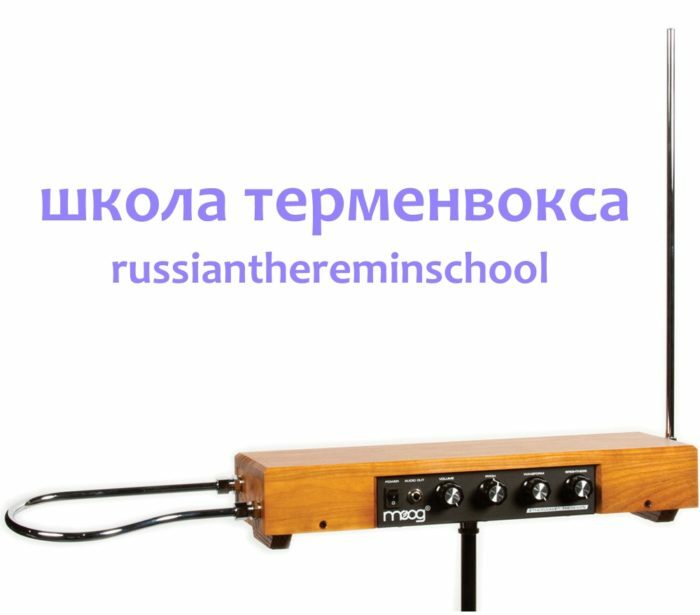 Опубликовано Thierry Frenkel – Theremin : Lutherie et Musique 10 февраля 2017 г.